Hi Friends! 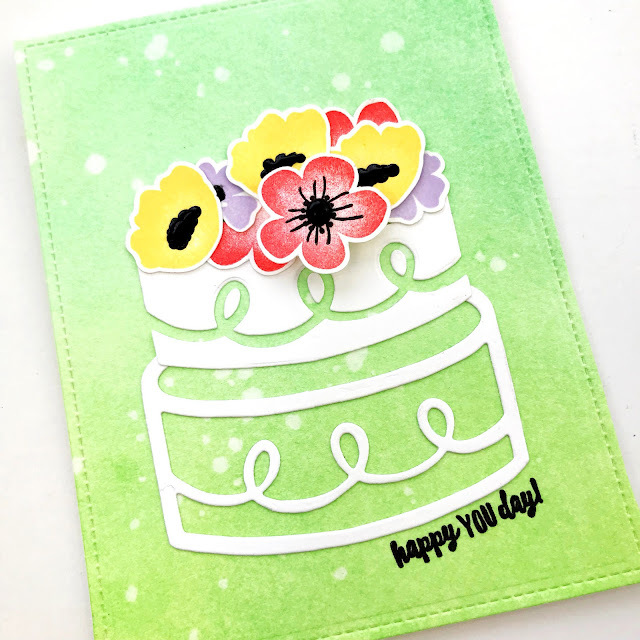 Today I wanted to share a quick way to use the positive and negative pieces of a die cut to create something a little different! 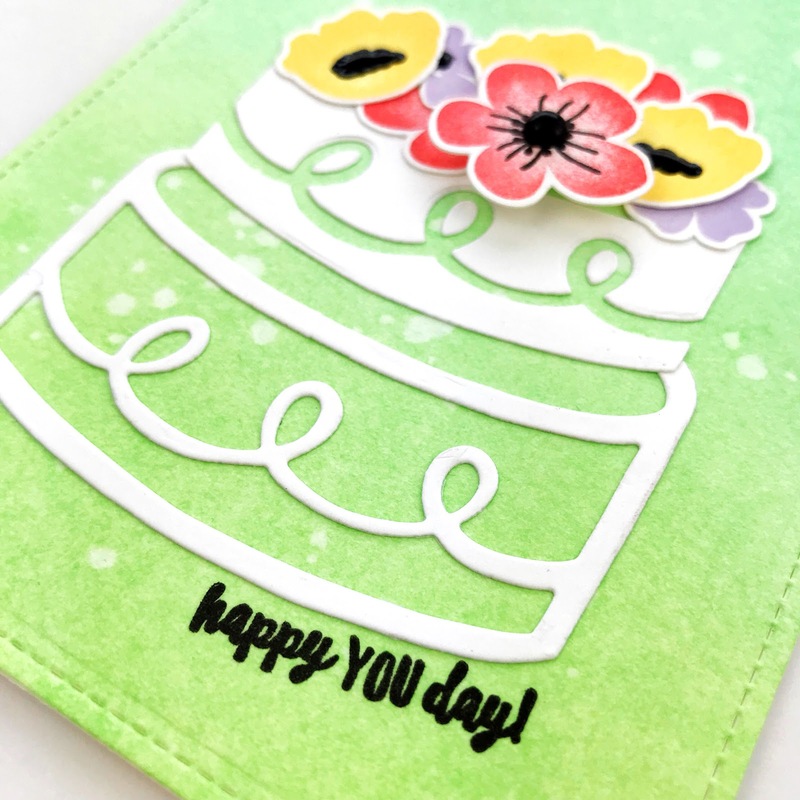 It is a great way to stretch your dies! Check out my little video on turning the Banner Cake into a layer cake! 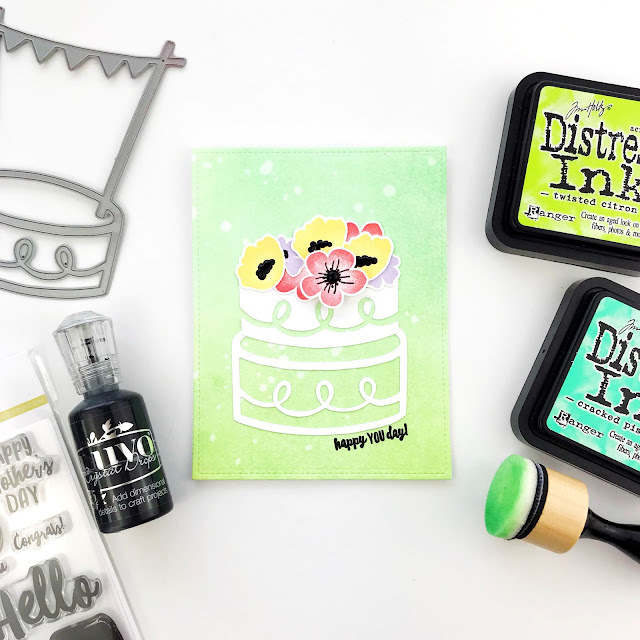 And because I'm a bit of a crafty enabler, I think you should run right over to Ellen Hutson LLC and get this die! They are having a die sale!